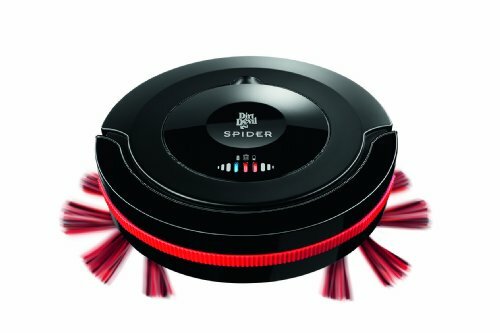 How to choose a robot vacuum cleaner? 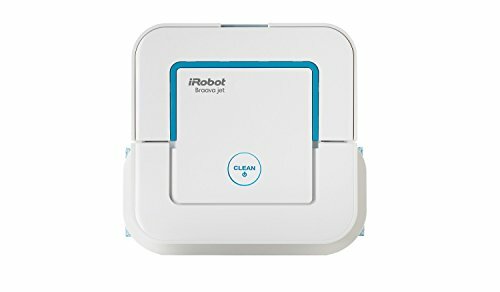 Why buy a robot vacuum cleaner? 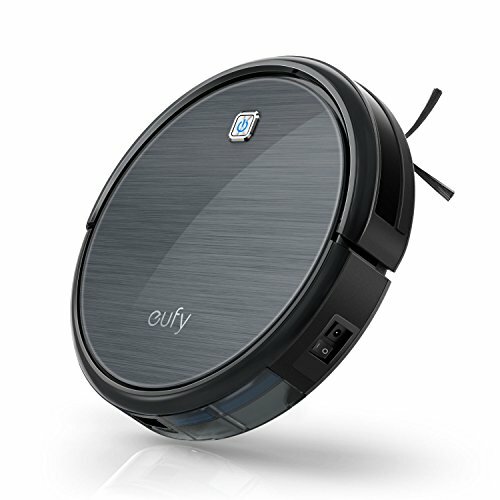 Recently introduced into the market, robot vacuum cleaners were able to convince user in no time. Undeniably, what’s better than a vacuum cleaner that works alone while you do something else? A real time saver, is not it? The market for this appliance has largely expanded, and there are several models. In this buying guide, we suggest you to discover the criteria to take into account. 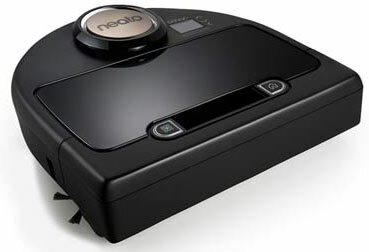 The first vacuum that we are going to look at is part of the Neato D Series. Calling the connected DC02, it is marketed at the average rate of 450 £ on the internet. 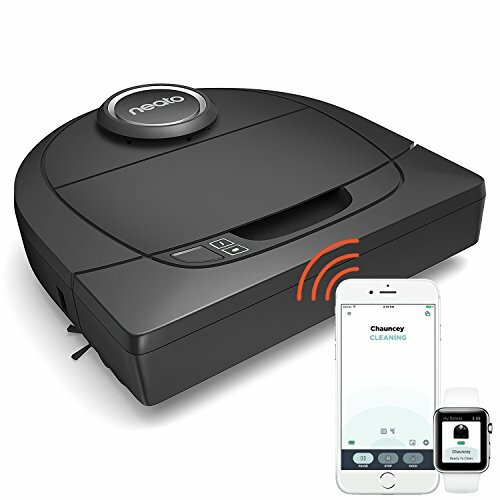 By choosing this product, you can control it directly from your smartphone with the Neato app. Thus, you can start, stop, and schedule a cleaning as soon as you want. The lateral brush here is a “D” shaped and is designed with CornerClever technology. Your floors will be cleaned with precision, thanks to the wide tray included, the high-performance filter, the combined brush, and the Spin Flow system. Finally, you should know that when he is almost running out of battery, the device returns to the base by itself, it is completely autonomous. 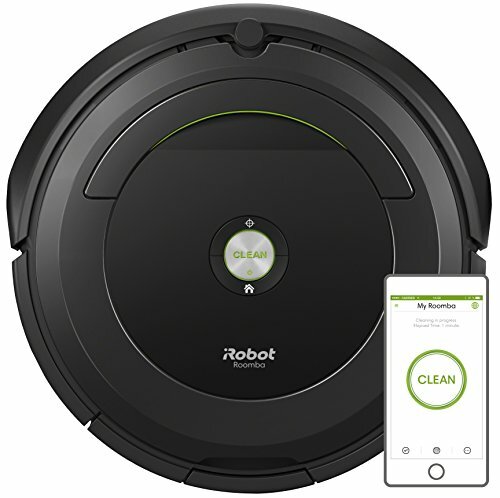 The iRobot Roomba 671 is a high tech robot vacuum that can be scheduled to clean your floor (carpets, mat and hard floors) up to seven times a week. 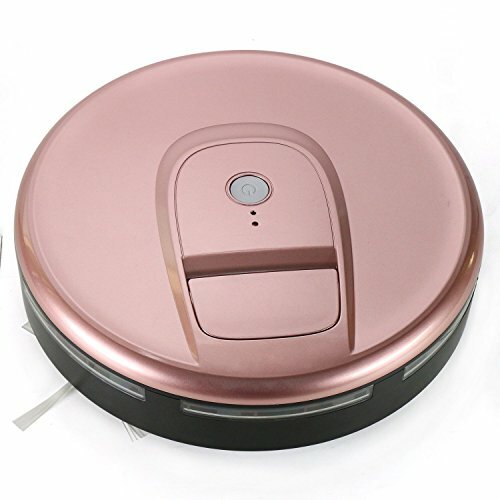 It eliminate all dust particles, and is perfect for pet owners. The product offers two cleaning brushes, one to take off stains, and the other one to pick it up in the tank. Runs for 1 hour before automatically docking and recharging. 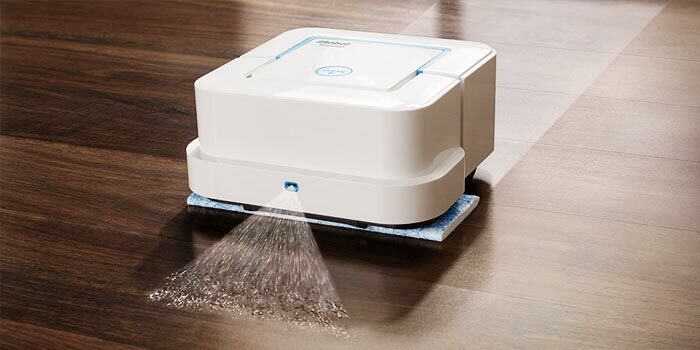 This device is designed by the world leader in cleaning robots, with more than 25 years of experience. Aspiring independently, you can let it work while doing something else. Also,it works with Alexa for voice control Alexa device sold seperately. ✓ Patented AeroForce cleaning system that generates up to 5x more aspiration. 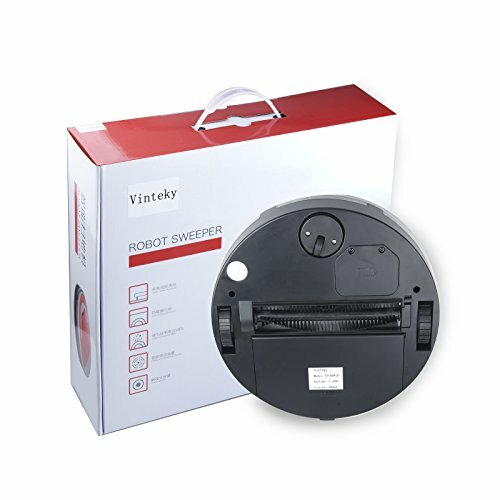 Sold at less than 120£, this model of robot vacuum cleaner is one of the cheapest products available on the market. It has a performance of 17W, a capacity of 0.27 liter, and a two-year warranty. 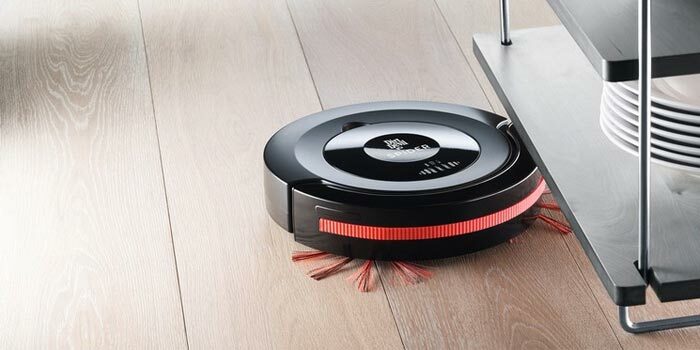 It is a product that is suitable for hard floors and carpets thanks to two removable brushes, the robot picks up all the particles even the finest ones. Three cleaning modes are proposed: random trajectories, concentric spirals or walls and edges. The unit charges in four hours, and has a 60-minute autonomy battery. Finally, note that the vacuum cleaner has an anti-collision band, allowing to gently hit the obstacles that could get in its way. Find the 10 most sold models on the internet in 2019. 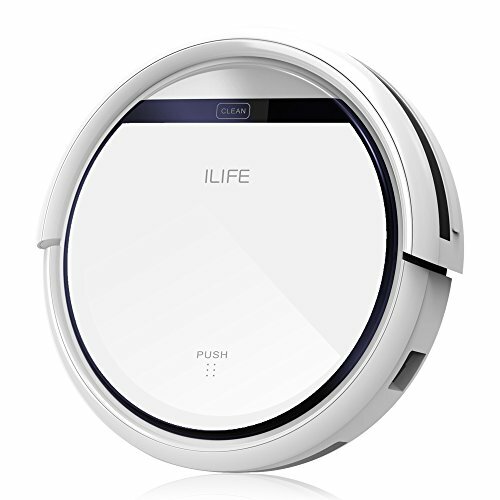 Several brands are represented in this ranking as: iLife, DirtDevil or iRobot the pioneer on this market. 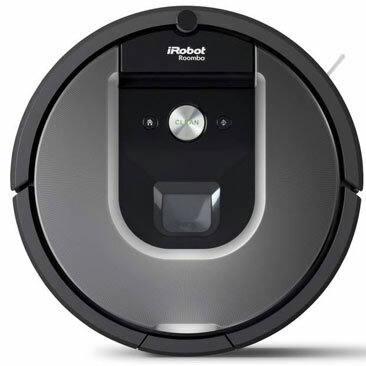 You just have to choose the robot vacuum cleaner model that suits you best and will fit into your budget. Prices range from 70 to more than 700 £. When you pass by a robot vacuum cleaner in the supermarket, you often wonder what exactly it is. 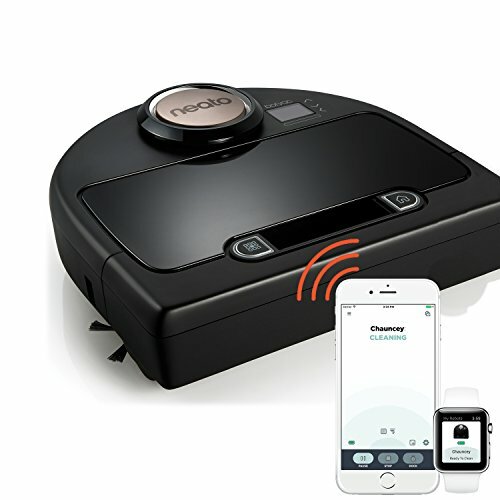 Well, a robot vacuum cleaner is simply an electronic device that moves by itself in your home and picks up all the dust on the floor. Not only will you be able to save time, but you will also have a house that is always clean because it is easy to get going each day. In addition to that, there are several models currently, which will allow you to find the device that will meet your expectations, and will respect your budget. 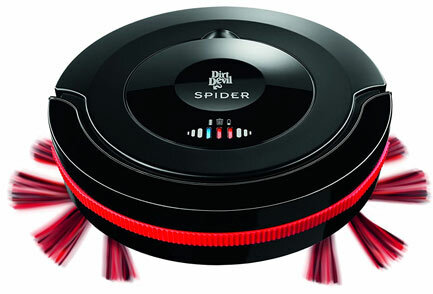 Before analyzing the characteristics of this or that robot vacuum cleaner, we advise you to define your budget first. Actually, you do not need to be interested in products sold at 600 £, if you only have 200 £ to invest. Once done, you will be able to focus on a few important points to compare. 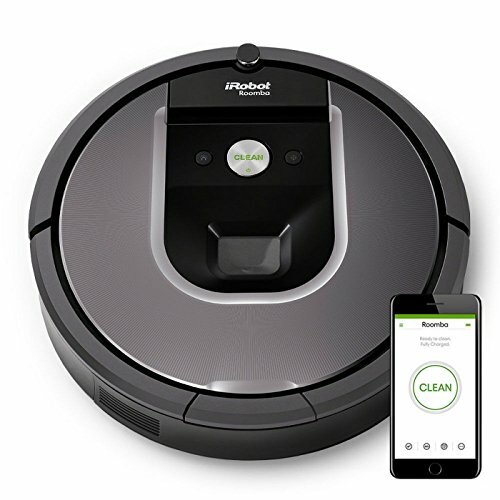 The first point is to check if the vacuum cleaner is programmable, if it has a remote control, if it can be controlled with your smartphone, and how it turns on. A multitude of features are proposed by brands. It is necessary here to be interested in the way the equipement works . Can he clean a large area? Is the result impressive? Few models will be able to record a map of your room and thus be able to navigate more easily. The majority of first prize models move randomly. Cleaning room therefore might be a little longer. Nowadays, there are various systems and technologies that can manage obstacles. It is therefore necessary to investigate to avoid purchasing a product that will spilled everything in its way. 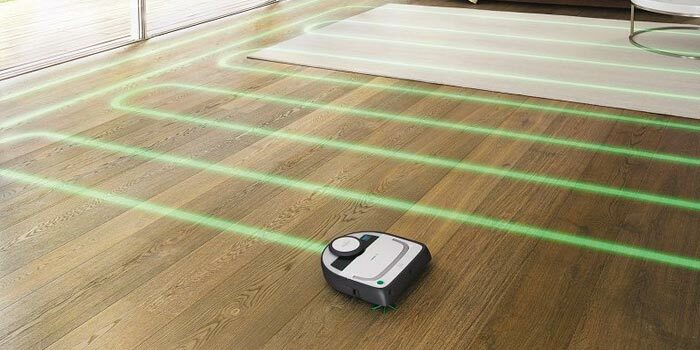 As a general rule, sensors should be included on the front of the vacuum to prevent collisions with furniture or objects in the environment. 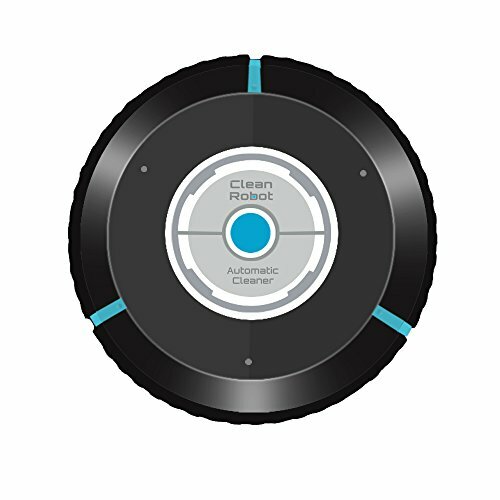 These two criterias are essential when purchasing a robot vacuum cleaner. Indeed, if you have a product that offers two hours of autonomy, it is better to opt for it with a good tank capacity. The autonomy varies from 15 to 20 minutes for the most affordable models to more than 2 hours for higher-end models, hence expensive. Regarding tank capacity, the differences are rather thin between the robots. Their small sizes will not fit a large quantity of dust but you can easily clean your house without the need to empty it between each room. 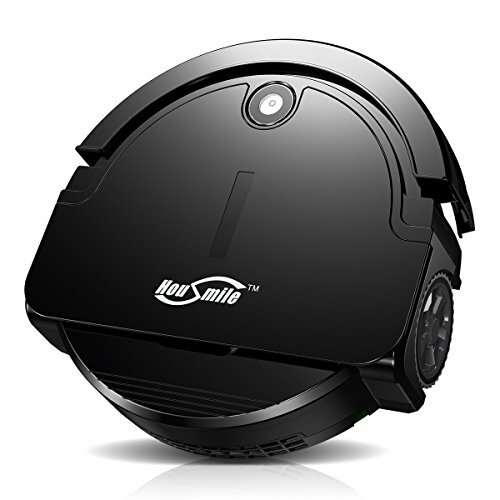 Of course, the robot vacuum cleaner is not completely silent, it must make a minimum of noise to work! But some devices are much more discreet than others. Other criteria can be taken into account, do not hesitate to check it out on the forums if necessary. 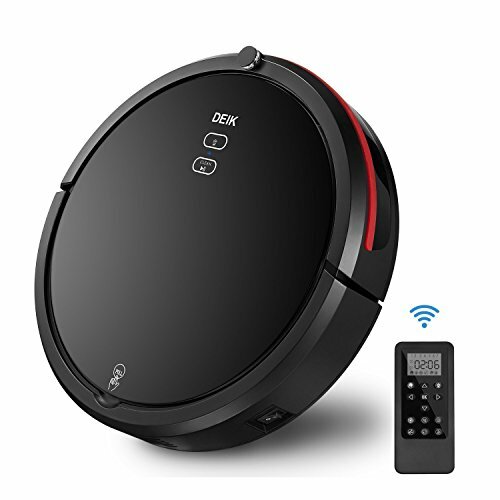 By purchasing a robot vacuum cleaner, you will not only save a maximum of time in your daily life, but in addition, you will always have clean home. With the same qualities as a bagless vacuum cleaner, he will take care of vacuuming your house. Once you have tried this product, you will not be able to do without it, that’s for sure! In the robot vacuum cleaners family, there are four types of devices. This device offers not only a vacuum function, but also a washer. Actually, it has a water tank allowing to pass the mop. 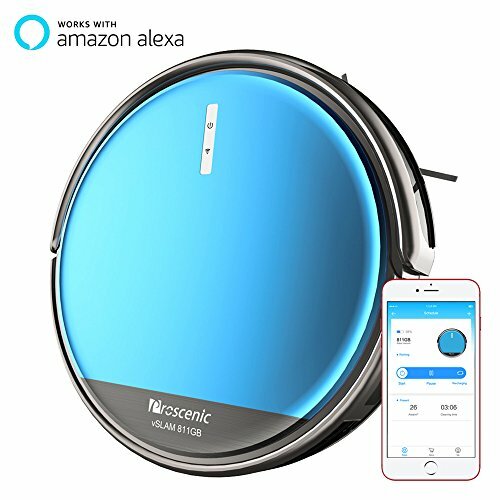 This item is sometimes called a 2-in-1 robot, and will know how to maintain perfectly your house. Example: the iRobot Braava jet 240. As its name suggests, this product is designed specifically for pet owners. He will pick up without exception, all the hairs, whether it is on a hard floor or a carpet. Example: the iLife V3s Pro. ✓ Techonogy for cleaning exclusive pet hair. Up to 100% more aspiration. Whether with an application or a remote control, this product is programmable. Just record the days and time, and the device will launch itself. Pretty nice isn’t it? Here you can check the cleaning, see the tank status or analyze the areas where the robot vacuum cleaner went. All this thanks to WiFi or Bluetooth.